Julian Steward Studied anthropology at Berkley under A.L. Kroeber. 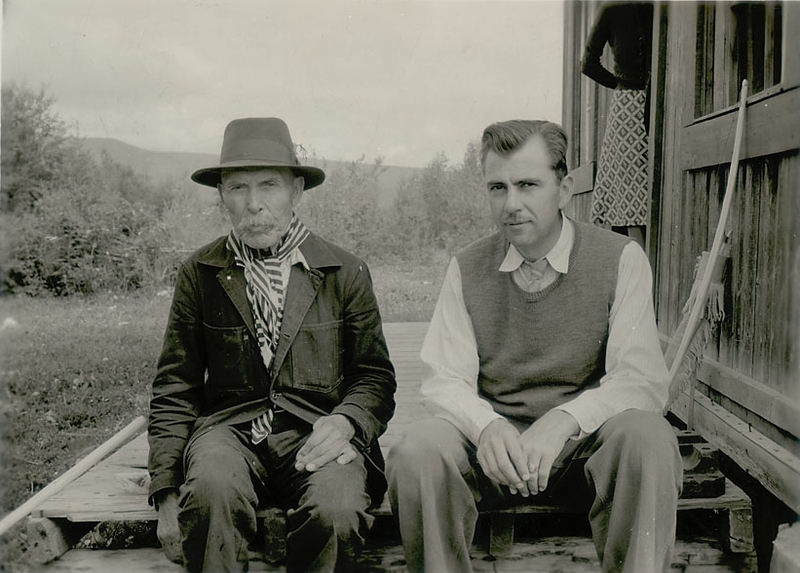 He first started in archeology and then moved to ethnography and worked with the Shoshoni, Pueblo, and later the Carrier Indians in British Columbia. He investigated the parallel developmental sequences in the evolution of civilizations in the New and Old Worlds. He proposed that cultures in similar environments would tend to follow the same developmental sequences and formulate similar responses to their environmental challenges. Steward did not believe that cultures followed a single universal sequence of development; he proposed instead that cultures could evolve in any number of distinct patterns depending on their environmental circumstances. He called this theory multilinear evolution to distinguish it from unilineal evolutionary theory. He then created the field of study called Cultural Ecology (the examination of the cultural adaptations formulated by human beings to meet the challenges posed by their environments). Leslie White White studied at the University of Chicago under Edward Sapir, a student of Boas. He read the works of Morgan, and argued that much of what Morgan wrote was correct. .He agreed that cross-cultural comparison showed that cultural evolution did exist and that this evolution was in the direction of increasing complexity. He argued that the nineteenth century thinkers failed to develop a non-ethnocentric, scientific method of accurately assessing cultural complexity. In White’s “Energy and the Evolution of Culture”, White proposed that the control of energy was a key factor in cultural evolution and could serve as the standard by which to measure evolutionary progress. White understood culture as the means by which humans adapted to nature. White separated culture into three analytical levels: technological, sociological and idealogical. Like Marx, he believed that all the institutions of society contributed to the evolution of culture; however, technology played the primary role in social evolution and changes in technology affected a society’s institutions and value system. George Peter Murdock George Murdock was greatly influenced by the work of Spencer and Morgan. He graduated from Yale and taught there for 32 years. Murdock was interested in the statistical testing of cross-cultural hypotheses, in direct opposition to Boas’ avoidance of cross-cultural generalizations. In 1937 the Human Relations Areas Files, a bank of ethnographic data on more than one thousand societies indexed according to standardized categories. Using this information, one can conduct cross-cultural quantitative analysis and test cultural hypotheses in a wide variety of societies. In 1949 his book “Social Structure”, he believed that a universal set of principles governed the relationship between family structure, kinship, and marriage practices. Murdock attempted to determine these principles through quantitative analysis and, using comparative data from 250 societies, he was able to demonstrate the utility of the HRAF. 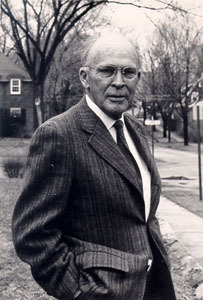 Murdock recognized that Morgan’s study of kinship was instrumental in shaping the quantitative-comparative approach he developed in Social Structure.